SKY Investment Group manages investment portfolios for business and families. Our Equity Management approach emphasizes attractively valued equities of large-cap businesses which are global leaders in their industry. These core holdings are complemented with equities bought as opportunities arise or as strategy dictates. Bonds are required in most portfolios to moderate risk or generate income. While each portfolio is unique in its needs, SKY’s Fixed Income Management approach emphasizes preservation of capital and adequate income while minimizing portfolio turnover and associated trading expenses. A portfolio cannot be properly constructed without a thorough understanding of the client’s overall financial picture. Accordingly, each client relationship with SKY begins with a comprehensive assessment of the individual’s needs and objectives. The assessment process seeks to define an appropriate asset allocation of stocks, bonds and cash to reflect the client’s need for income, risk tolerance, capital budget, and return objectives. 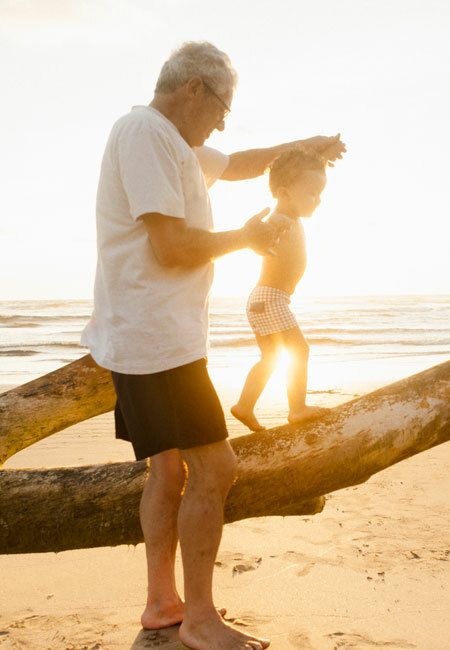 SKY’s investment planning services coordinate with external resources, as needed, to facilitate estate planning, tax planning and balance sheet management for even the most complicated situations.